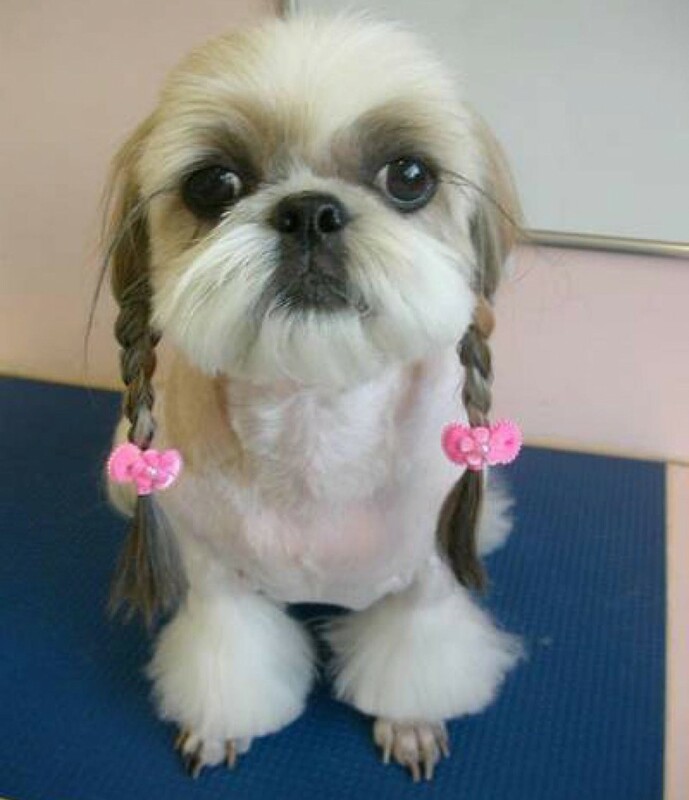 Human hairstyles on dogs just don't quite work! 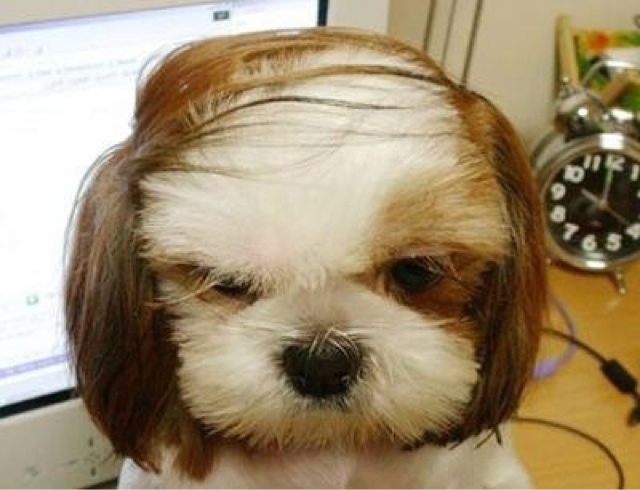 There is something so funny about dogs with human hairstyles. 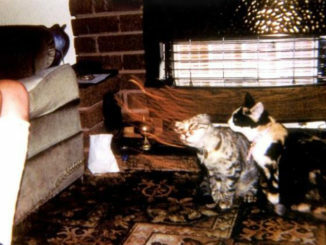 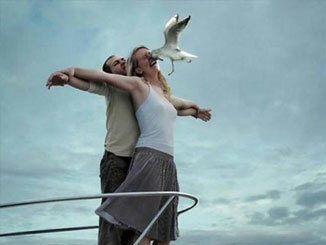 You just can’t help laughing. 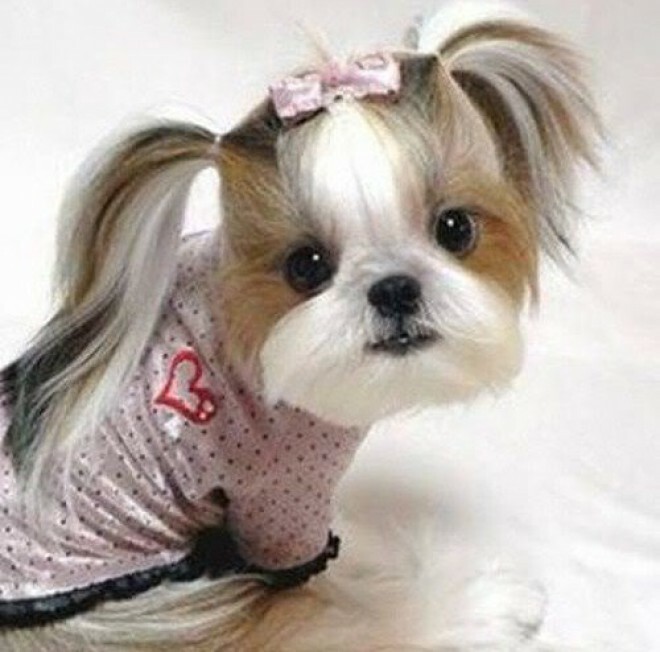 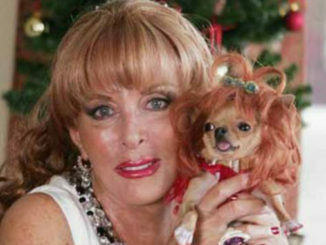 Even though dogs are covered from head to toe in fur, it is just so hilariously wrong when a canine rocks a human hairdo. 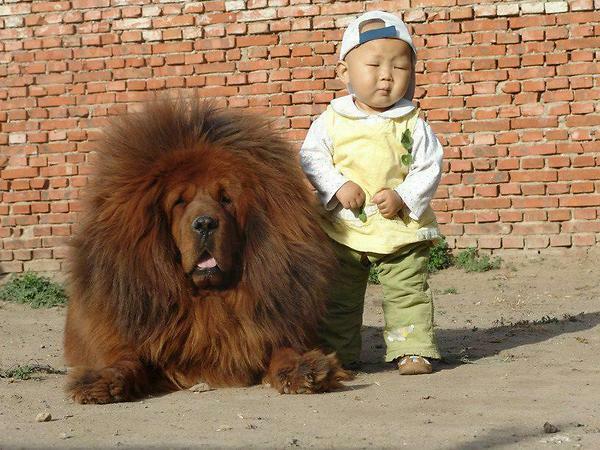 This pooch belongs in an 80’s rock band! 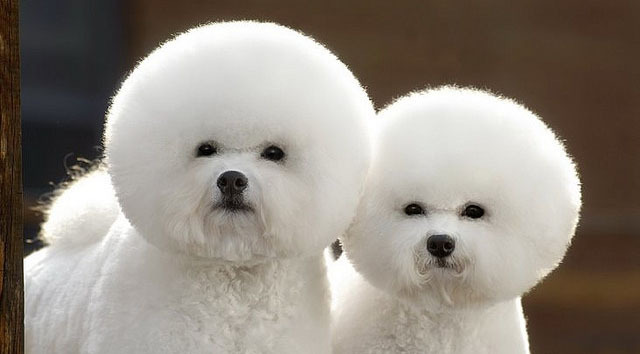 Dogs with afros = Badass! 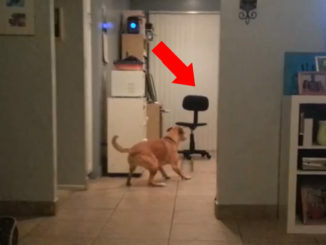 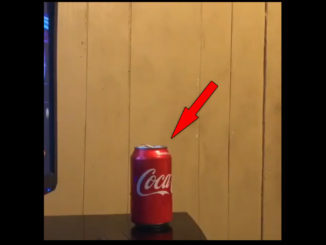 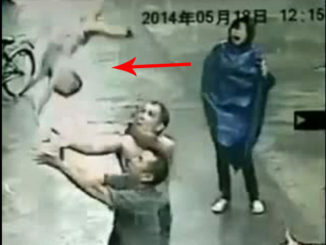 This pint-sized pooch will f@#$k you up boy! 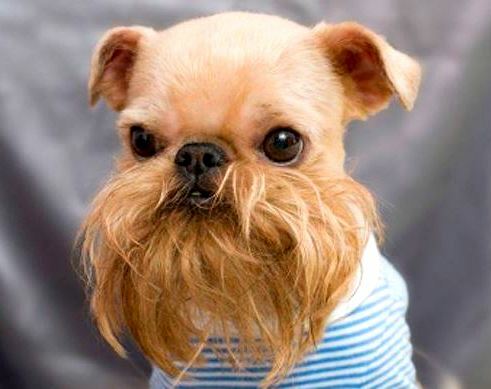 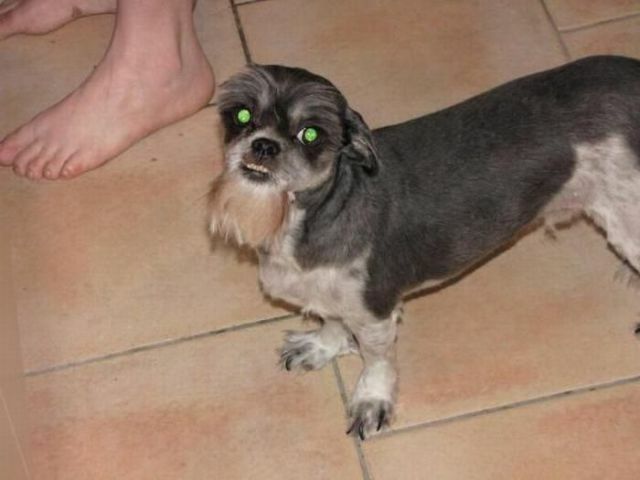 Is that a dog with a goatee or Spike from Gremlins? 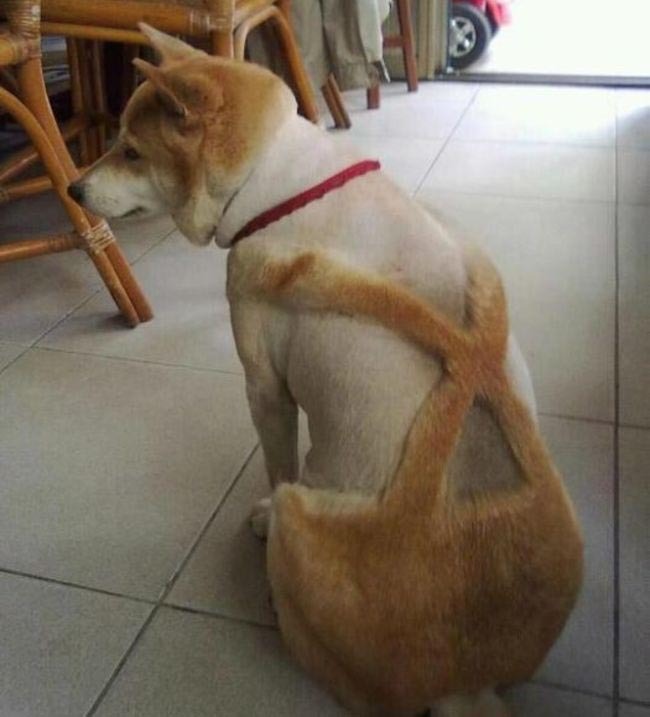 This dog’s lederhosen keeps him from exposen…his bone! 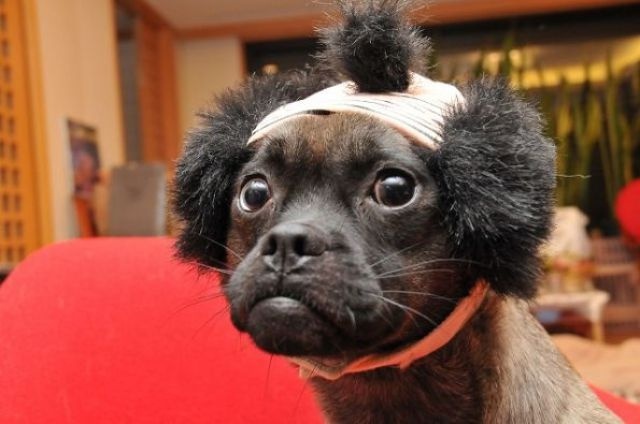 One thing is for sure, these dogs with human hairstyles definitely need to find new owners!